A self extracting file from microsoft that allows you to convert word perfect 6.0 and 6.1 files to msft word 6.0 (self extracting .exe archive). in a directory other than the Word program directory. 1. Quit Microsoft Word if it is running. 2. In Program Manager, choose Run from the File menu. 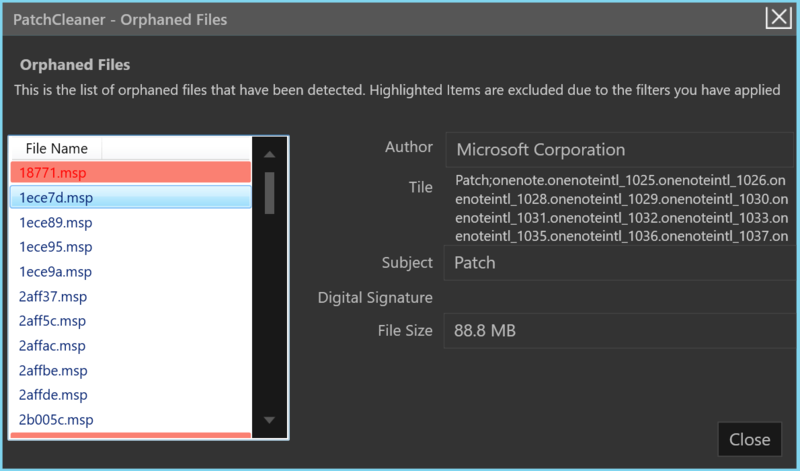 containing extracted contents of WPCNV.EXE. 1. In Program Manager, choose Run from the File menu. containing the extracted contents of WPCNV.EXE. 3. Specify the destination directory for the setup files. is typically the \MSAPPS directory. all directory privileges to the shared Windows directory. 5. Specify where shared files will be installed. Administrative Setup of the kit. or 6.1 file type in the Convert File dialog box. contact your local Microsoft subsidiary.